The UFC needed it’s marquee event of the year to deliver and it did so in the biggest way possible. New York City has the Midas touch for the promotion with their second trip to Madison Square Garden equalling, if not surpassing the thrill of UFC 205. 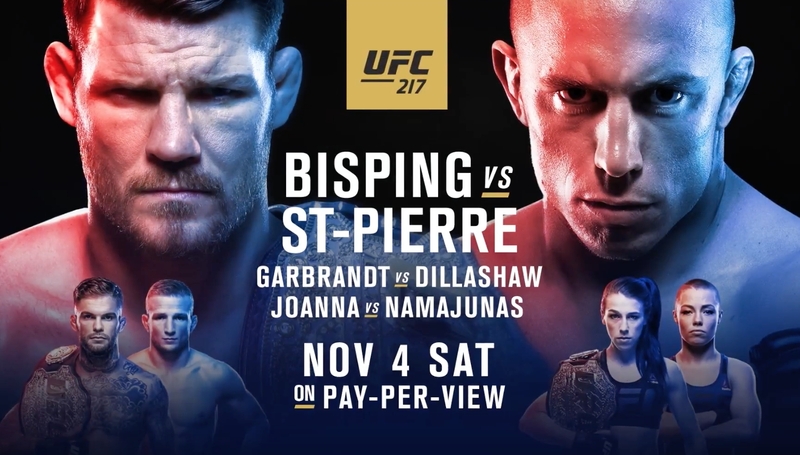 Indeed, from top to bottom UFC 217 contained every element which makes MMA so unpredictable and intoxicating. Three title fights produced three new champions, with two familiar faces reunited with gold while another was welcomed to titlist’s row for a first time. Here are four things learned from a phenomenal card. 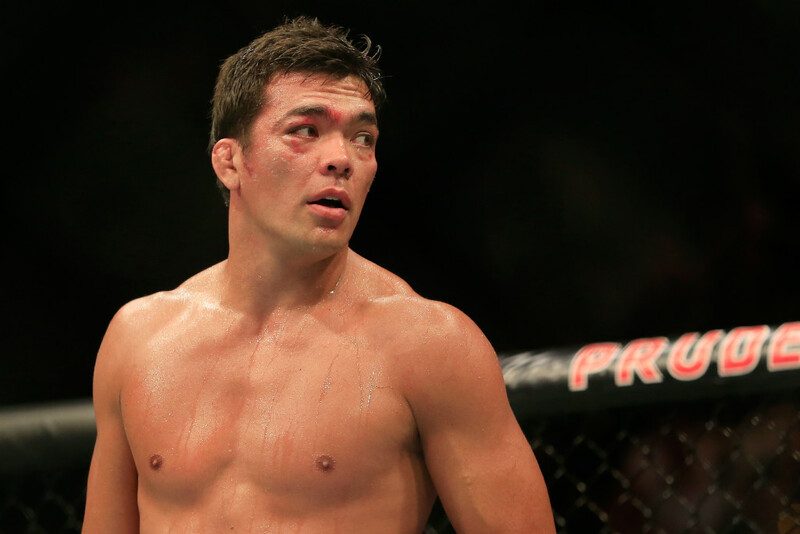 Dominick Cruz was the first to doubt the “cage rust” claim after he returned from an injury layoff to reclaim the bantamweight title. Georges St-Pierre abolished the myth. After a four-year hiatus, the Canadian idol returned to MMA a division up from the one he dominated and at the age of 36, yet looked better than ever to choke out Michael Bisping for the 185lbs title. Poised and powerful, GSP looked utterly serene with only a second round cardio dip the sole blemish. 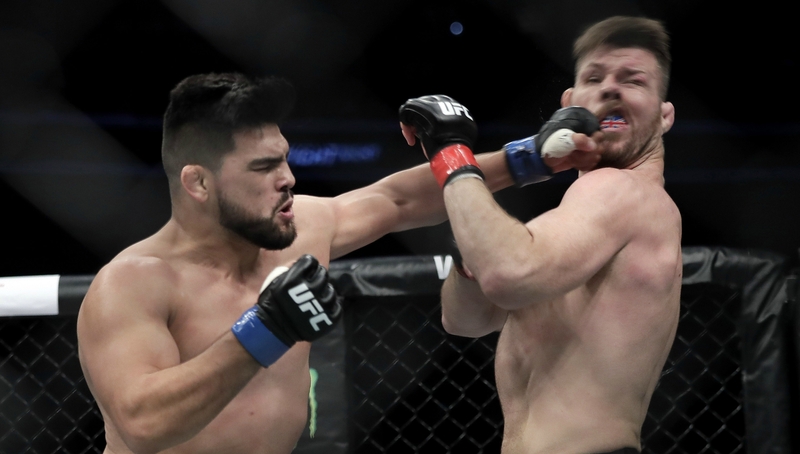 Bisping’s boxing ability led many to believe the former welterweight king would adopt a tentative approach but in the first round he outboxed the Brit. Credit to the deposed champ who sliced St-Pierre up with hellish elbows from the guard in the third session. 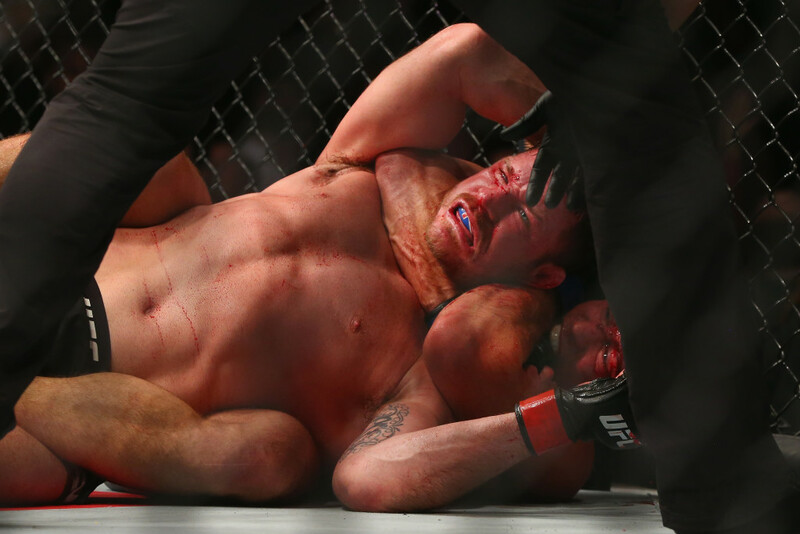 But the release of blood unleashed a killer instinct in the challenger and after landing a huge left hook, the Montreal native swarmed then strangled Bisping to get the victory. 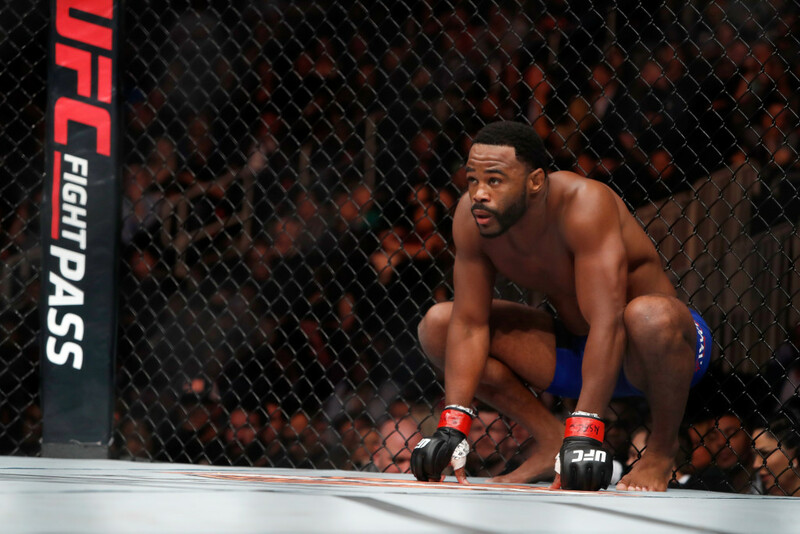 Post fight, the 36-year-old talked down the possibility of remaining at middleweight having become just the fourth fighter to claim belts in two divisions, but on the basis of this performance, he looked bigger and better than ever. T.J. Dillashaw displayed an evolution of his revolutionary striking style to stop former Team Alpha Male team-mate Cody Garbrandt and in the process thrust himself into the pound-for-pound discussion. 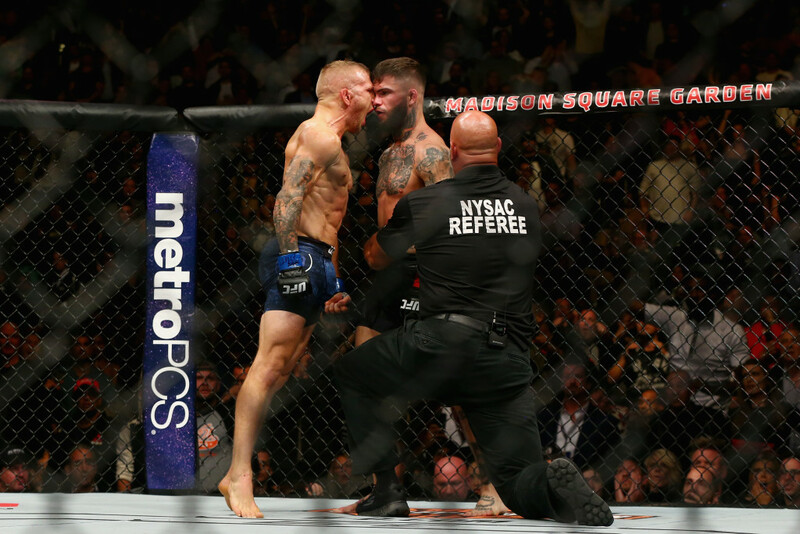 In the end, ‘No Love’ lost and no love was lost between them but putting fierce emotions to one side, Dillashaw reclaimed the bantamweight belt he felt he’d never relinquished with a savage second-round knockout. Having been dropped in the first session, Dillashaw recovered, regrouped and then rattled the champ with a stinging right hook before pummeling his head into the canvas when Garbrandt hit the deck. 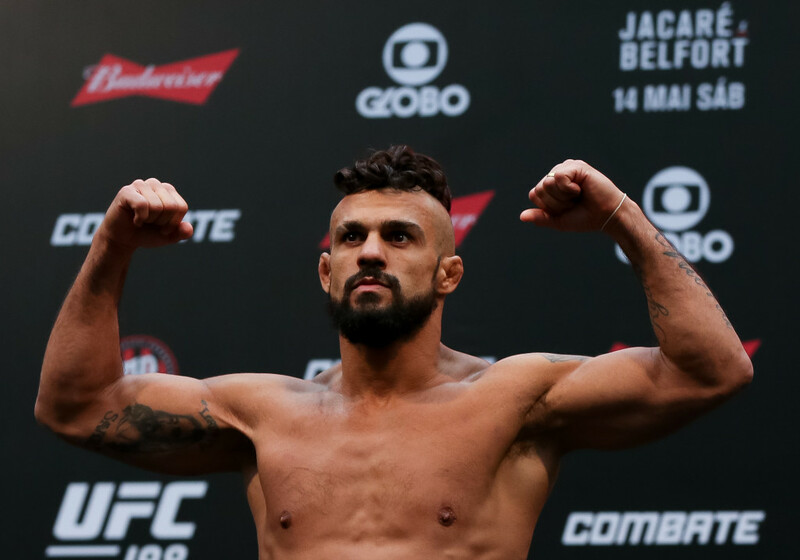 His arsenal is ever expanding with the weapons of old have been sharpened to form a fighter who is the perfect embodiment of a modern mixed martial artist. The 31-year-old’s smooth stance switching is taken MMA striking to a new level and Dillashaw himself is embarking on the upper echelons of the sport. It’s now three straight wins, with a credible argument that’s actually 13 given the narrow nature of his two split-decision losses, and with the No1 pound-for-pound Demetrious Johnson square in his sights, Dillashaw is a serious contender to the prestigious title. Rose Namajunas was the biggest underdog on the card yet showed Joanna Jedrzejczyk the loudest barks can come from inside the Octagon rather than out of it. The entire build-up to their 115lbs title fight had been dominated the Polish champion’s trademark trash talk. Mental warfare is Jedrzejczyk’s frontline weapon but Namajunas displayed an unerring level of calm to brush off the personal barbs. Ultimately, the 25-year-old talked with her fists and they were loud and clear as she flattened the feared and previously unbeaten Jedrzejczyk with a first-round stoppage. The magnitude of her victory cannot be lost in the simplicity of its nature. Jedrzejczyk had defended her title five times and was targeting a women’s record-equalling sixth defence. The Pole would have tied Ronda Rousey and the parallels between her shattering shock loss to Holly Holm and Jedrzejczyk’s to Namajunas are hard to get away from. But in contrast to Rousey, the former strawweight queen handled her defeat with complete class. She voiced a determination to reclaim the belt and like fellow perennial winners Conor McGregor and Dominick Cruz, the 30-year-old spoke impressively in defeat. We live in an era of knee jerk reactions perpetuated through the rapidity of social media but despite the rawness, UFC 217 is among the best cards ever. UFC president Dana White was restrained enough to say one of the best, reluctant to get caught up in the whirlwind nature of the card. But for the first time ever, three belts changed hands in the same event and quite literally from top to bottom, entertainment was served and devoured. Only two bouts needed the judges and one of those was an elite display of striking as Stephen Thompson dominated Jorge Masvidal. Ovince Saint Preux produced a contender for KO of the year, Namajunas for upset while GSP strengthened his claim for GOAT status. The card evoked a rollercoaster of emotions and is alongside UFC 205 and UFC 196 as the best ever. Contrary to UFC president Dana White‘s claims, 2017 has not by any stretch been the company’s most distinguished. Last year saw the premier MMA promotion put on five pay-per-view cards which hit one million or more in buys but contrasting fortunes has seen not one make the mark in 2017. That doesn’t mean there has been a shortage in thrilling fights and absorbing narratives but without the ability to milk cash cows Ronda Rousey and Conor McGregor, they have been short off star pulling power. That will not be the case for UFC 217 and the return to Madison Square Garden on November 4. Indeed, three title fights top the bill with the best ever welterweight, women’s strawweight and one of the most intense rivalries on offer. Here is a look at the bouts everyone is talking about. Jedzrejczyk talks quick, fights even quicker and her ascent into the pound-for-pound debate is quickening with every fight. The champion’s reputation is growing and her development into one of the most feared strikers on the planet will surely mean she tops a bill of this nature by herself in due time. As it is, her clash with Namajunas starts off the title-fight triple-header and the match-up is a sensational one. The high-speed Pole brings relentless volume and an ability to fight at a tornado pace for the full 25 minutes. She breaks opponents down with strikes from any limb and is equally as cruel outside the Octagon as she is in it. Indeed, extra heat has been added to the mix after Jedzrejczyk touched on the sensitive personal past of Namajunas by labelling her “mentally unstable”. In reality no trash talk is required because the styles make for a fascinating fight. Jedzrejczyk’s elite-level striking will be challenged by Namajunas’s slick submission work with either a fight-ending choke or stand-up clinic likely to play out. Nothing beats a good rivalry – especially a genuine one. Too often the UFC has had grudge matches built on artificial disdain but that is far from the case with former team-mates Garbradnt and Dillashaw. Not only does this bout have the backdrop of personal bad blood but it also has two of the very best at 135lbs going toe-to-toe. The story is a well read one but for the uninitiated a brief timeline will suffice to hook you in. Dillashaw left Team Alpha Male under a cloud of controversy. Garbrandt is a former training partner and TAM loyalist. Dillashaw’s dispute with the team soon saw Garbrandt thrust into the role of TAM frontman and the pair coached against each other on a fierce season of The Ultimate Fighter. The bad blood boiled and it all leads to an explosive bout come fight night. The emotive undercurrent is just one aspect of interest, though. Both are highly skilled fighters with their own twist of violence. Dillashaw is a fighter who creates more angles than a protractor with his ‘neo-footwork’ harder to read than any maths exam. He’s precise and powerful with his methodical approach married to an endless gas tank. Then there is the champion, a physical phenom with an lion-heart. His boxing skills are arguably the best in MMA with his hand speed blurring and his fists fearful. Both are elite-level wrestlers, both have outstanding striking and they both hate each other – sit back an bust out the popcorn for this one. Before Conor McGregor’s emergence, the best trash talking European fighter was Michael Bisping and the biggest PPV star was Georges St-Pierre. Both have since had their titles ripped away by the divisive Irishman but it does not make this main event less interesting by any stretch of the imagination. The unknowns and knowns are what make this fight fascinating. And we’ll start with the knowns. Bisping is the middleweight champion and GSP is returning from a near four year sabbatical. The two are in the twilight stages of their career with the champ aged 38 and the challenging Canadian 36. The Brit is the naturally bigger man with GSP moving up from the division he dominated and that’s where the unknowns come into the equation. GSP is fighting 15lbs above welterweight and is four years older since his last fight against Johny Hendricks. No one really knows what version of the welterweight GOAT we’re going to see. 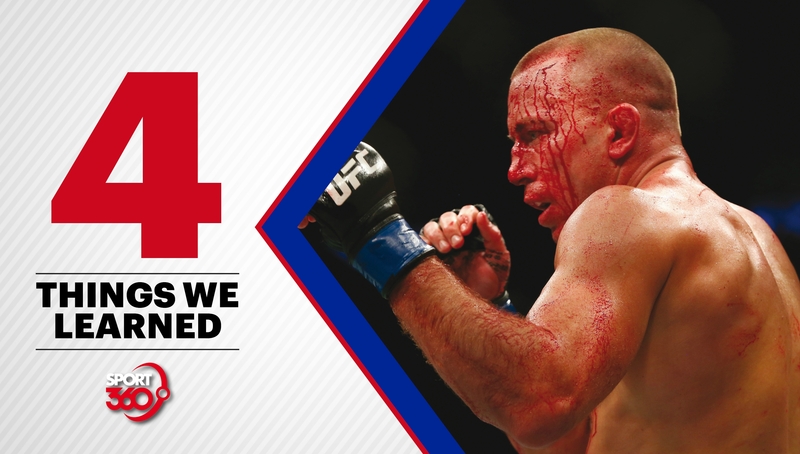 His evolution from slick kickboxer to smothering wrestler in the latter part of his career makes you wonder what iteration of GSP will be on display given his age, weight class and opponent. And for all Bisping’s criticism having fought a 46-year-old Dan Henderson after shocking Luke Rockhold to take the belt, he’s better than ever. His footwork is smart and limitless while his ‘pillow punches’ now pack power. It’s the older, bigger but active champion against a king of old back to claim a new throne to join an exclusive dynasty of two-weight titlists.